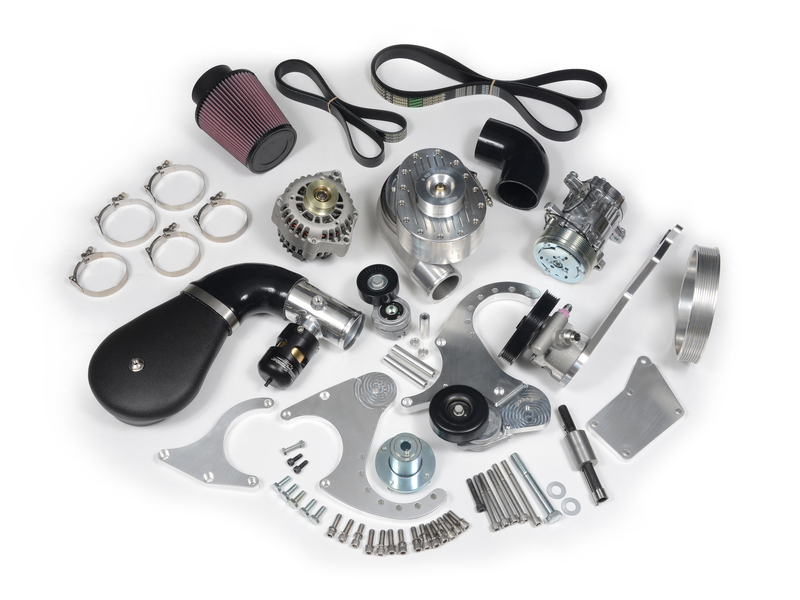 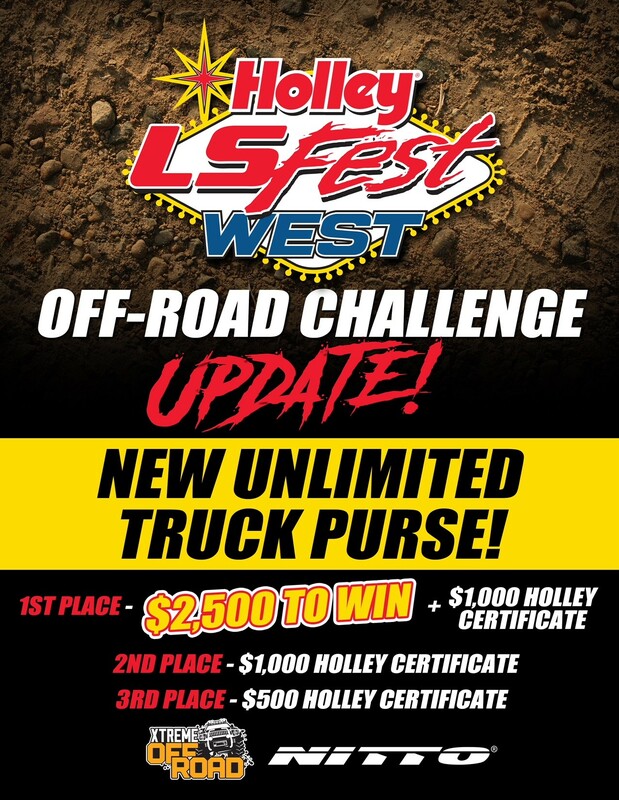 Unlimited Truck Class Payout Increases to $2,500 + $1,000 Holley Product Certificate! 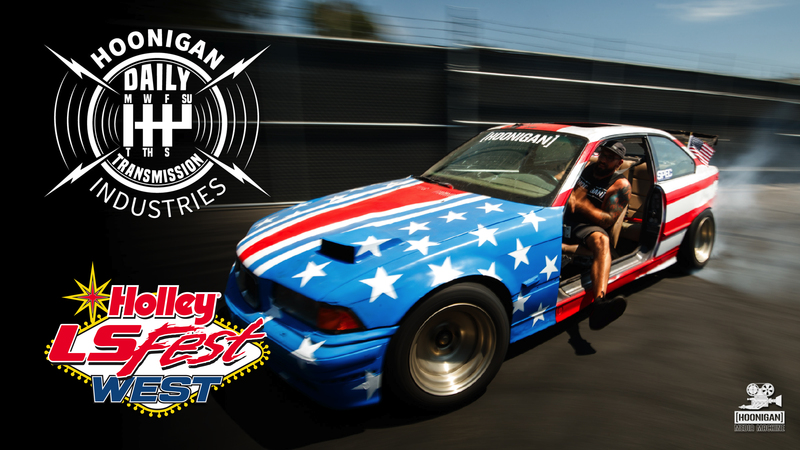 Cleetus McFarland & Leroy the Savage Are Heading To LS Fest West! 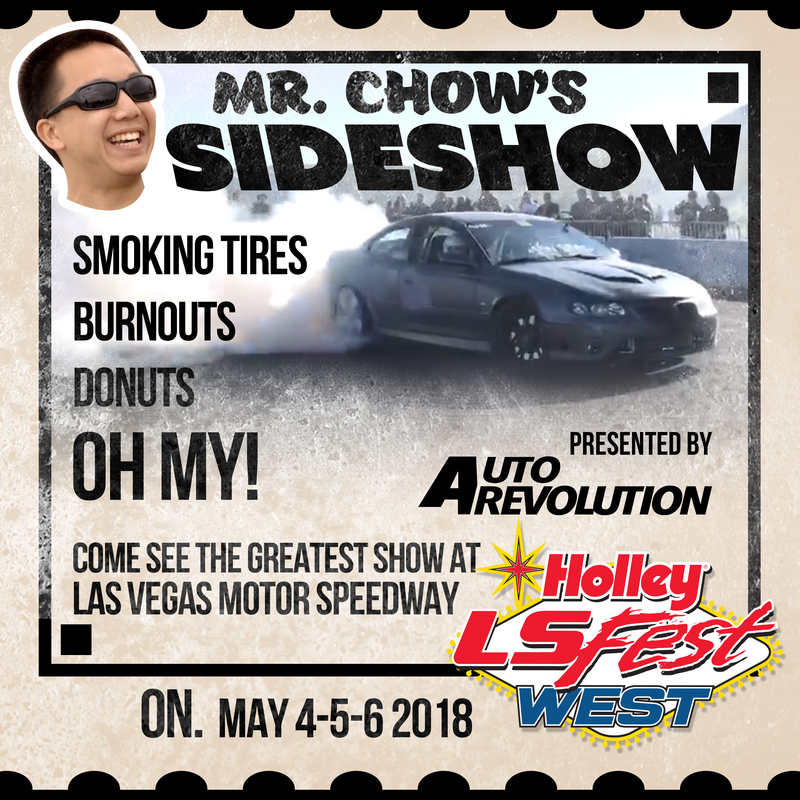 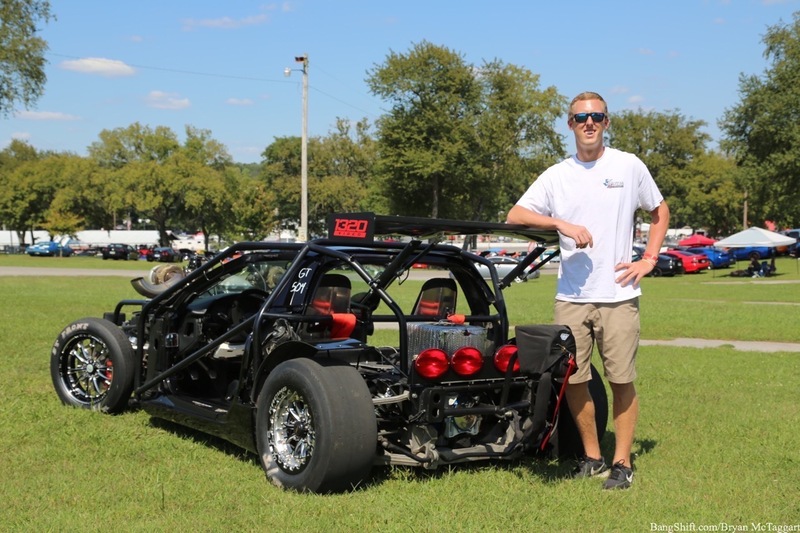 Diablosport to Sponsor Side Show Donut Pit @ LSFW!